Don’t worry about scary job interviews, for MockAI is here. 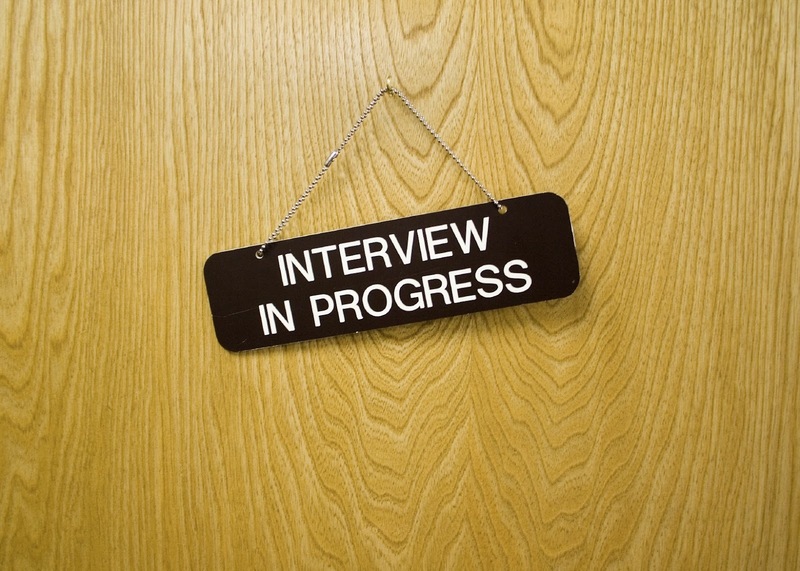 Scared about the upcoming interview? Or have faced scary job interviews in the past that have shaken up your confidence for future endeavors? Whatever the case might be, we have got you covered. Job interviews are tricky and scary. An interviewer can ask you about yourself, where do you see yourself five years down the line, or simply ask the radius of the dome of Taj Mahal. The point of these questions is not gain an exact answer but know how you think of your feet. How you respond to tricky and scary questions and situations. The interviewer wants to get inside your mind through these scary and tricky questions. He wants to understand whether you are a team player or not, how confident or cocky your are, how well you can think when under stress and so on. Failure and success are an integral part of the whole job interview process. However, you cannot wait for success to finally knock your door after you have missed few good opportunities due to sub-par answering skills. You will have to prepare yourself and reach forward to grab every opportunity. This is where we come in. With Mock AI you can prepare yourself for any job interview. How? 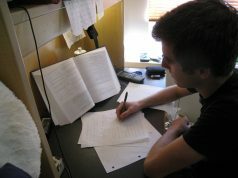 You will have to purchase the Mock AI test series, make an account and give the test. Simple. Right? But how does that help? How will that tell you what to do and how to do it? Will the test talk about the mistakes you make? The answer to all these questions is a definitive YES. Mock AI is an interactive test that makes use of artificial intelligence to give you the first-hand experience of a job interview. 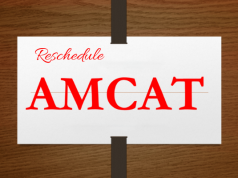 You will be asked few simple, yet tricky questions which you will have to answer within a certain time frame provided. After the end of the interview, your answer will be analysed and your whole interview process will be judged on your expressions, voice modulation, the way you carried yourself during the interview, whether you smiled or not and how confident you looked. 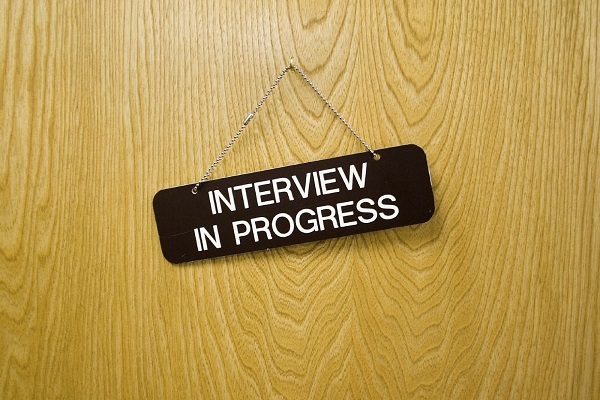 It will be a very detailed analysis covering every part of the job interview. The analysis will talk about your shortcomings, your strengths, and weaknesses and how and where you need to work on to get better. You will also be provided with help books or study guides to aid you in perfecting the poise for a successful job interview. So, what are you waiting for? Stop palpitating and handle the scariest of job interviews with elan with Mock AI. 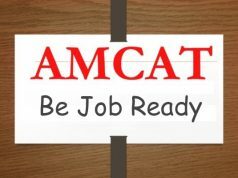 And if you are looking for a great job opening to exercise your new found skills, then surf through the AMCAT jobs portal and find your perfect fresher job or jobs in Bangalore, now.